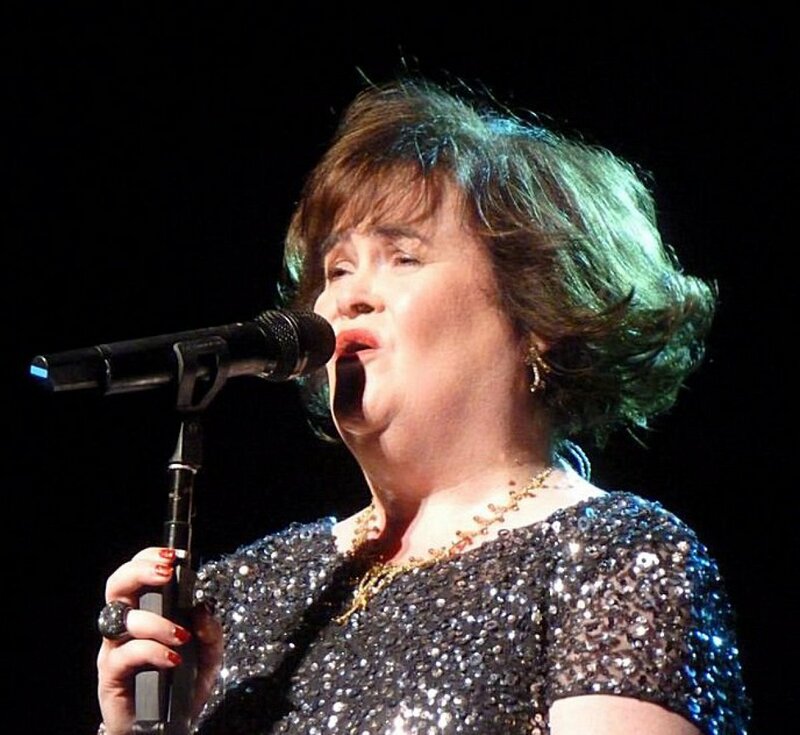 Susan Boyle, who became an unlikely star while competing on "Britain's Got Talent" in 2009, has recorded her third album, Syco/Columbia Records said Monday. Boyle's album "Someone to Watch Over Me" is to go on sale Nov. 1 in the United States. The CD will include Boyle's renditions of classics such as "Unchained Melody" and "Both Sides Now," as well as the original songs "This Will be the Year" by Emeli Sande and Naughty Boy with Josh Kear, and "Return" by Steve Mac and Wayne Hector. The recording star sold 14 million copies of her first two albums in 14 months. Boyle, 50, said her song choices for "Someone" were influenced by fans who related to her life story and shared their histories with her. "There are certain songs that I liked that resonated with the letters that people had written and sent to me," Boyle said in a statement Monday. "I knew that's what my record needed to be about. They wrote about grief, love, happy and sad times; it was all deeply moving and the songs I selected mirror their emotions and life experiences."